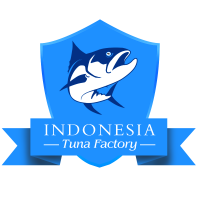 For the past twenty years they are many evolutions of several fish and crab farming methods. Each of the farming methods has their own advantages and weaknesses. 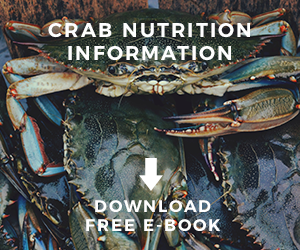 From year to year the crab is farmed using different methods and the first farming process using self-regulating systems combined with photosynthetic processes. After that more and more farming methods have been built to farm crabs with more efficient and effective ways. They can be applied in many different areas including smaller areas which before are not suitable to farm crabs. But now with modern technologies, crabs farming become easier and reliable. This is the most basic type of crab farming as well as the oldest. This kind of system duplicates a fish habitat on an inland site. 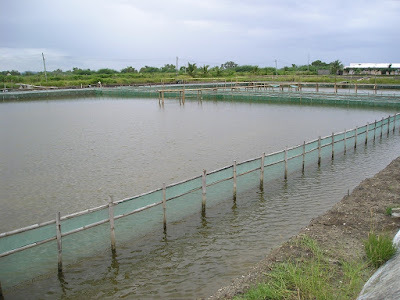 The size of the ponds should be large since it need to be designed to support higher density of the live stock. 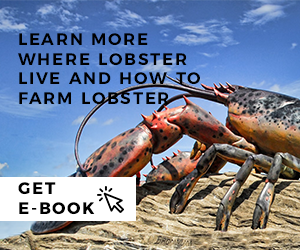 It is also one of the oldest types to farm crabs beginning since 17th century. This kind of system basically built culverts which used to link water and the crabs from a nearby stream and then allow these crabs to growing up in a closed system. The crabs are feed on abundant artificial food sources. This system uses net or large cage to keep the crabs in high densities. Based on that system alone, this kind of crab and fish farming is the most toxic one compared with the rest of the crab farming system. This is one of the best ways to raise crabs since this system minimizing the use of natural water resource. It uses large tanks located in the greenhouse and the crabs are supplied with food sources as well as nutrients. Mud crabs is one of the most popular types of crab that often farmed in Asia countries. The mud crab is famous for domestic trade or export import transaction due to the high demand in seafood industry. You can say that the mud crab is economically very important because this species can be found in most regions of the world. 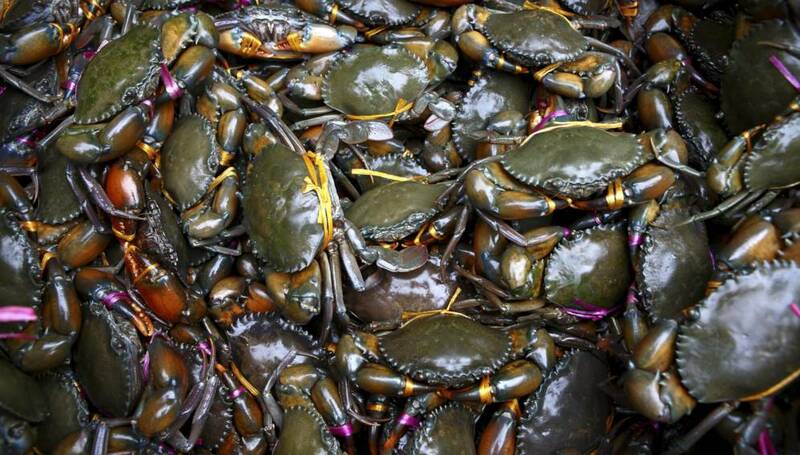 Mud crabs are varied in terms of shell colors from deep mottled green to dark brown. 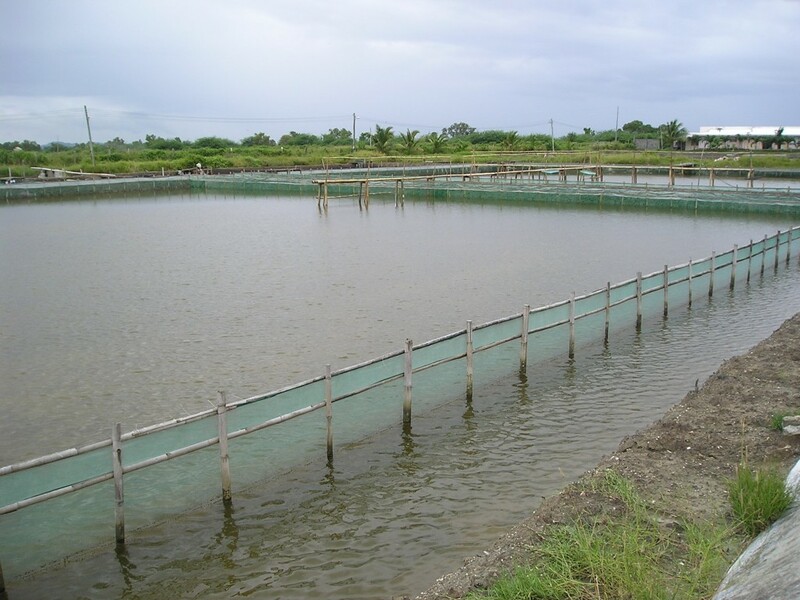 In the fish and shrimp aquaculture system, crabs farming is considered to be the second important. 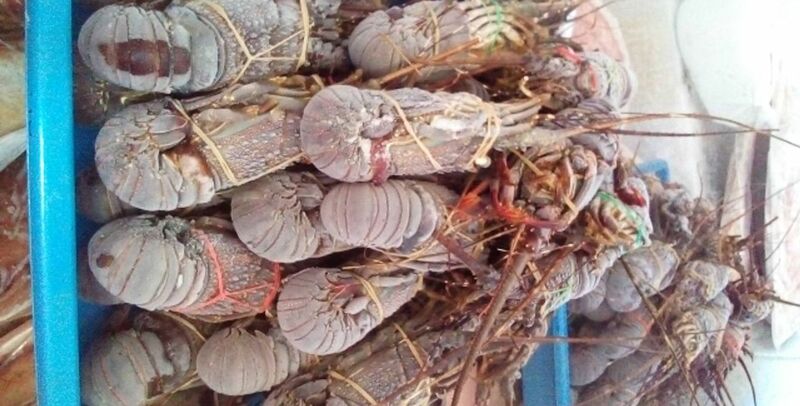 Mud crabs have a good market demand in fish industry and farmers who raise and sell this type of crab can expect a greater profit from mud crab business transaction compared with other types or species of crab. 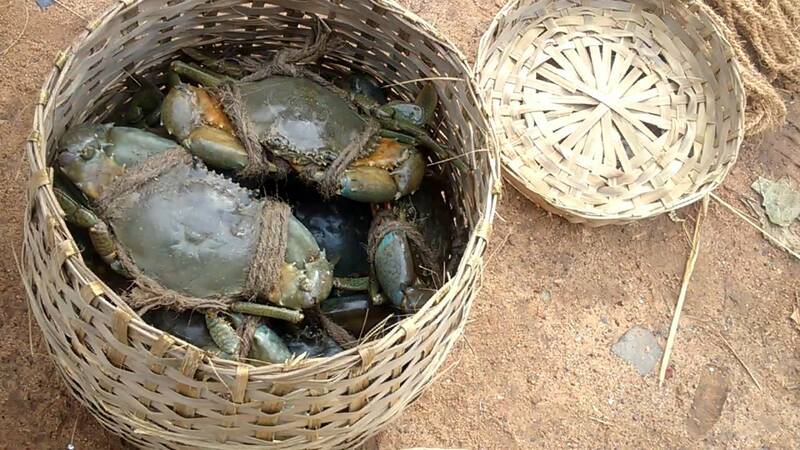 Mud crabs that usually in high export market demand is the one with the size more than 15 cm and weight of 500 gr. They are preferred sizes and weight for export import. They are two most popular types of crabs that often being consumed by people around the world are the green mud crabs and the red claw crabs. These two crabs are edible and often used for commercial purposes. They are popular because of the quality of the taste, meat, and size. 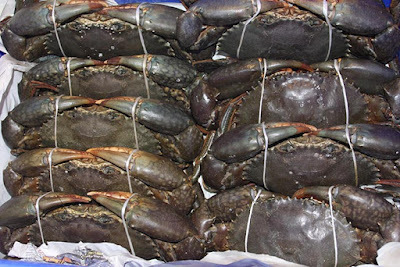 They are high in marked demand and sold in quite higher prices compared with other types of crabs. That’s why there are so many farmers show interest in farming these two types of crab species. The mud crabs can grow up to 22 to 24 cm in size and they can offer 2 to 2.5 kilograms of weight. As for the female crab, they tend to attain sexual maturity in a size of 12 to 13 cm already. - Horseshoe crab: They can live up to twenty years mostly. - Blue crab: They can live shorter, just for one to eight years mostly. - Dungeness crab: They can live up to ten years mostly. - Hermit crab: This type of crab has the longest lifespan compared with the other three because hermit crab can live thirty to seventy years mostly. In this system the young crabs are kept to grow for about 6 months until they can reach desired weight as well as size and ready to be sold in the market. They are raised with pond based which build with details of pond construction, foods, and many more. The ponds need to be selected and built carefully in order to raise high quality mud crabs. The ponds also need to guarantee that the crabs are not going to escape from the ponds. - The first one is called pond fattening system which the farmers set the size of the pond from 0,025 ha to 0.2 ha and the suitable tidal deep for the pond is about 1.5 meter. - The second one is called pen or cage fattening system which can be done by using floating pens or cages instead of select and built ponds. The cages can also being built using bamboo. The cages are positioned in the shallow waterway with great tidal water flow. Brackish water are recommended to raise crabs in fattening system since the mud crabs are species that have high tolerant to various salinity conditions. 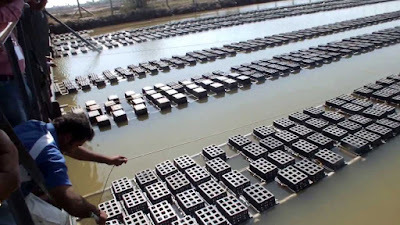 And if we want to compare these two crab farming system, then the fattening system is considered to be more profitable than the pond system because raising crabs using the second one takes less time than the grow out crabs farming system.